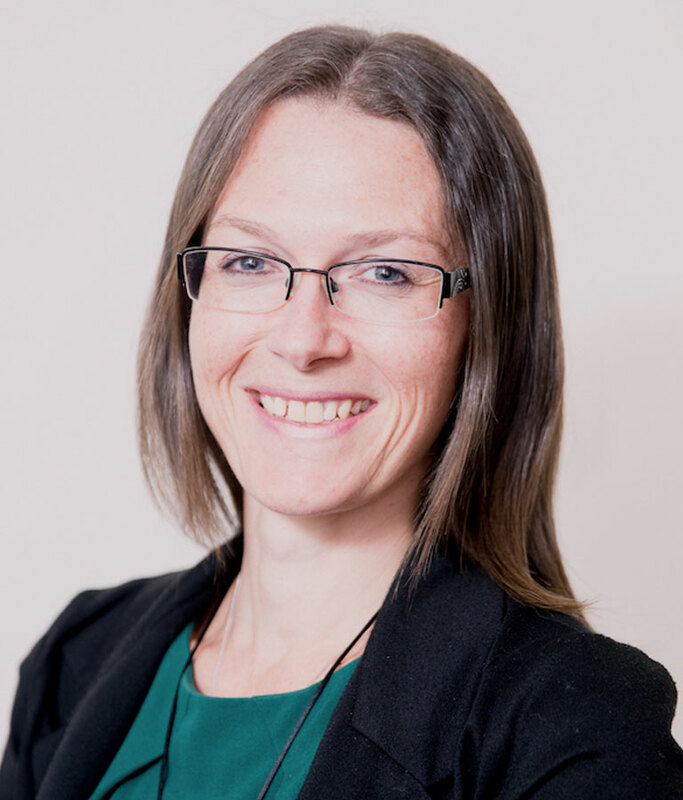 Emily commenced with The District Nurses in 2010 and has over 10 years’ experience in Human Resources, with this experience being gained across the public, private and not-for-profit sectors. Emily has broad experience in payroll, recruitment, industrial and employee relations and is a Graduate Member of the Australian Institute of Company Directors (GAICD) and a Member of the Australian Human Resources Institute (MAHRI). Nick commenced with The District Nurses as Chief Financial Officer in 2015. 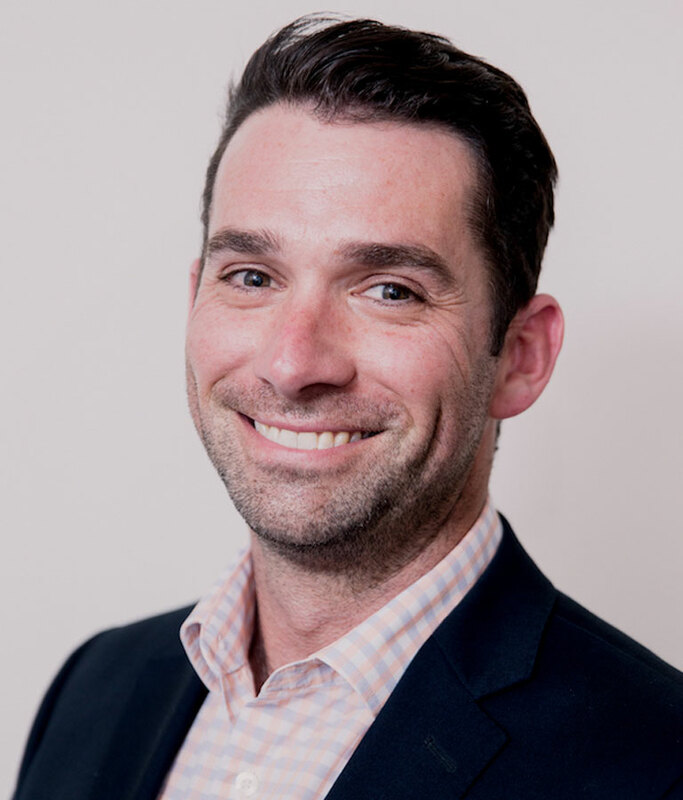 Nick is a Chartered Accountant (ICAANZ) with over 16 years’ experience in private practice and the not-for-profit sector, in Tasmania and nationally. 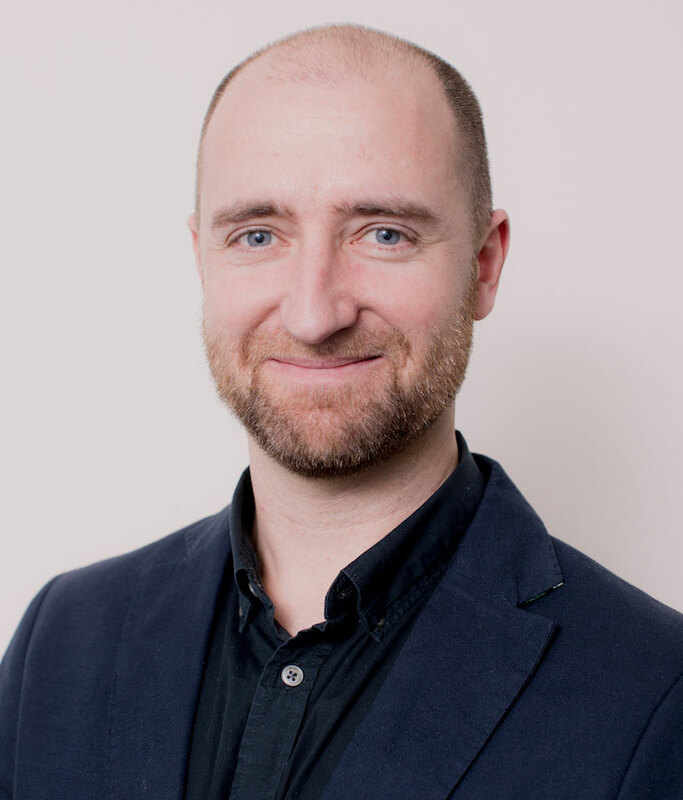 Nick holds a Bachelor of Commerce Degree from the University of Tasmania and is also a Graduate Member of the Australian Institute of Company Directors (GAICD). Liam is currently Chief Information Officer at The District Nurses. Previously Liam acted as a Project Manager and Business Analyst in the mining, aerospace and government sectors. Liam has a broad experience of operations management, labour resource planning, optimisation systems, supply chain and technology applications. Liam holds an Information Systems Degree from the University of Tasmania. Janice commenced with The District Nurses as Director of Community Services in 2018. 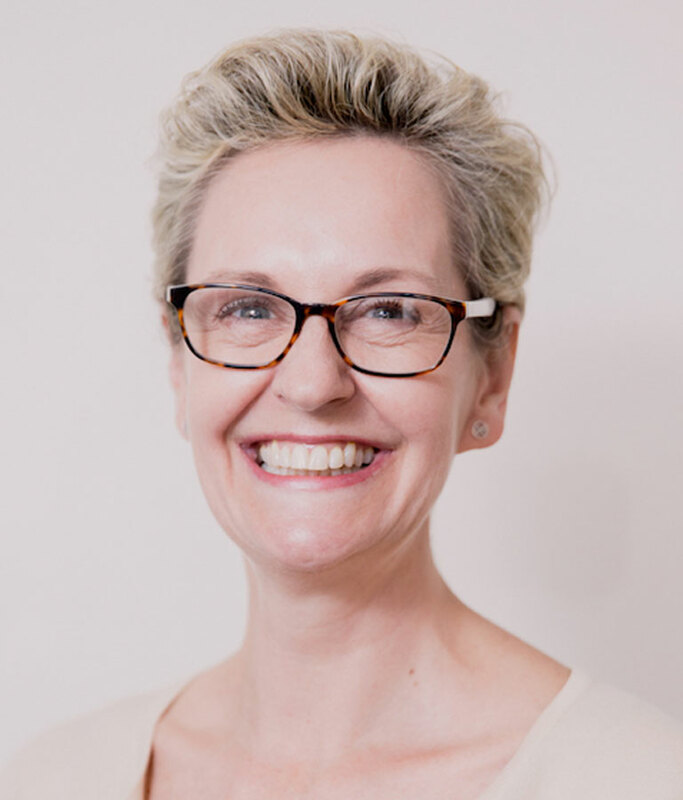 She has extensive experience in senior leadership of community programs for large, Not for Profit aged care providers in Victoria, managing multidisciplinary teams across vast geographical regions of Victoria & Southern NSW. Janice is a Registered Nurse Division I, and holds an Advanced Diploma of Community Services (Management & Aged Care), and an Advanced Diploma of Business (Community & Health Management). Deb Richman-Lubbersen commenced her nursing career over 30 years ago, having worked in acute hospital and community settings, in both the public and private sectors as well as two years as a project officer in the Office of the Chief Nurse with the Department of Health & Human Services. Her specialisations were midwifery, critical care and case management, with post graduate qualifications in each. In 2009 Deb sought a career change, undertaking a Masters in Professional Accounting. 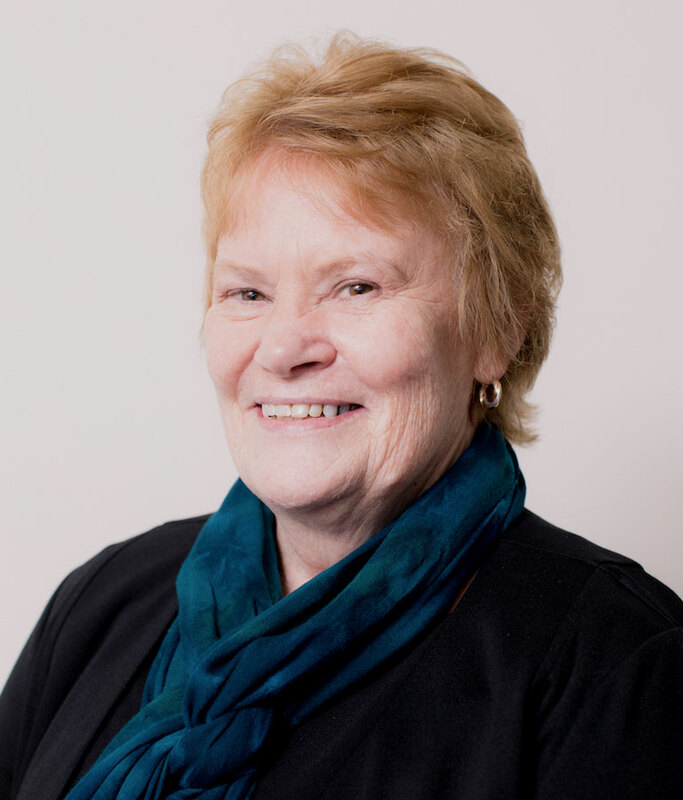 While maintaining recency of practice in nursing through casual hospital shifts and tutoring/marking at the University of Tasmania, Deb worked as an auditor and accountant, most recently as Finance & Payroll Manager of a not-for-profit organisation. Deb brings a diverse range of skills and experience to the team at The District Nurses.